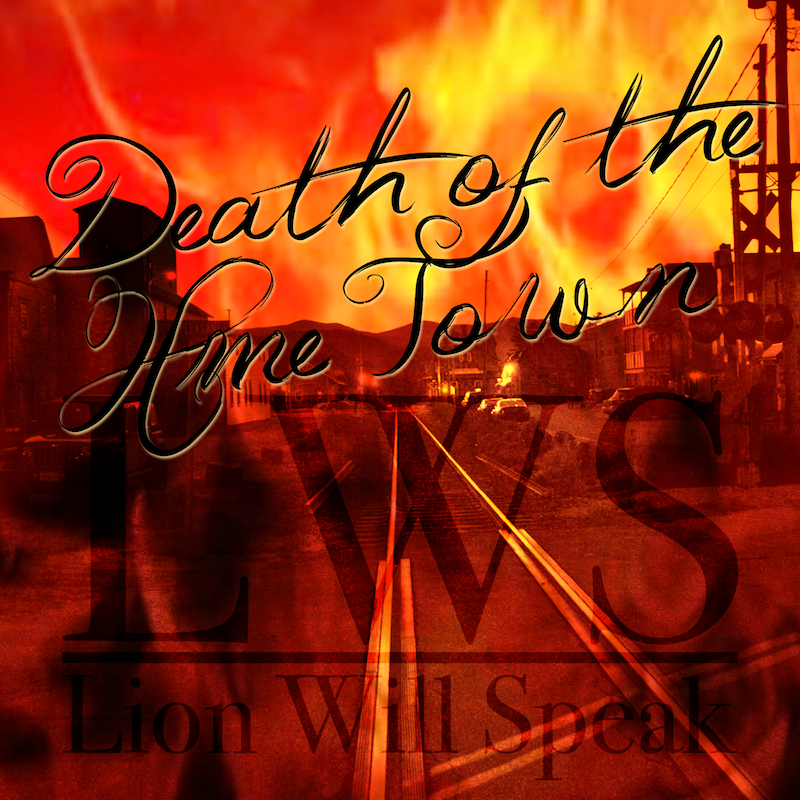 Within the next couple weeks Green Mountain Records will be releasing a Single Album for Lion Will Speak‘s “Death of the Home Town” off their upcoming Full Length Album “Perpetual Instability”, which is currently being recorded with an expected Fall release. The Single features a Single Version of the Song, an Acoustic Version and hopefully even a SiC Records Remix!! Together with the Single RaVin Photography will bring you a Music Video which was just finalized yesterday!! Together with all this news we are giving you a first time look at the Album Artwork! !